The shipping for this bundle is the same as if you bought one bottle above! We will give you one sprayer with this order. But, if you need more please tell us in the comments area of the order form. Also, if you don't need or want any sprayers tell us in the comments area of the order form. 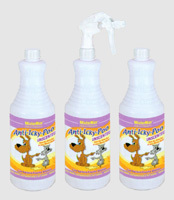 The sprayers are of a superior quality and can be re-used. 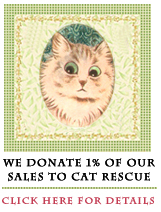 We love Cat Faeries customers who as conservation minded as we are!